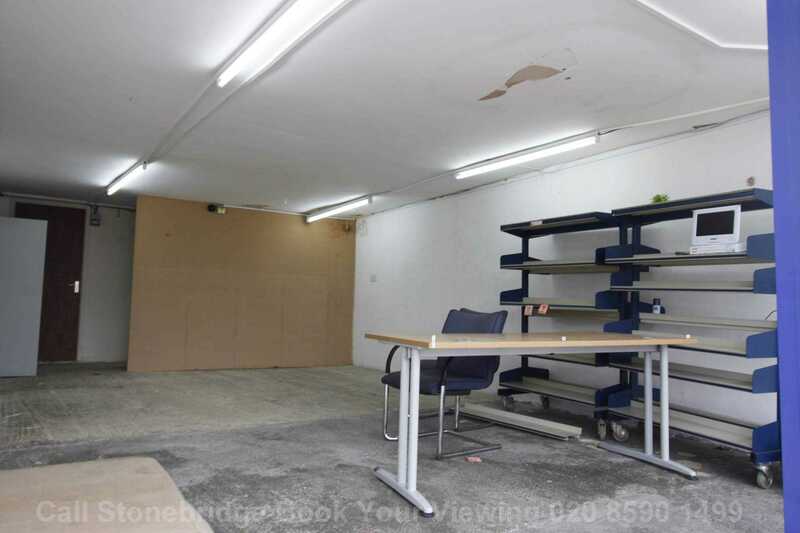 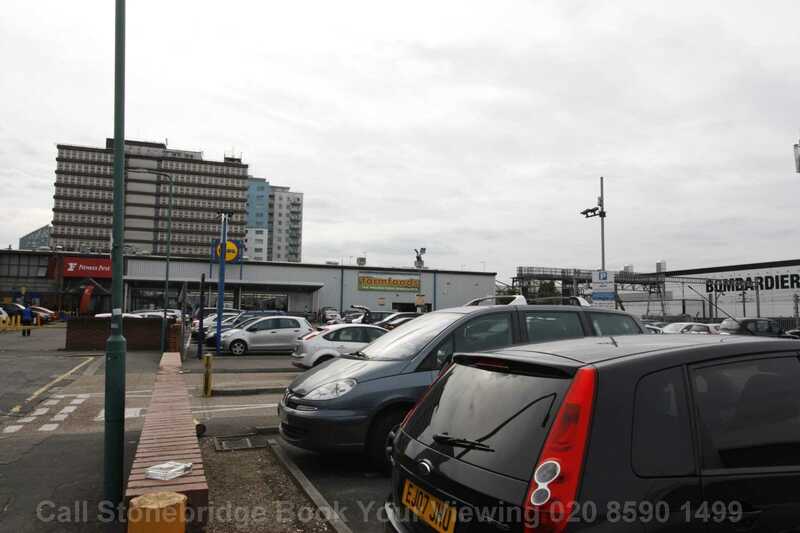 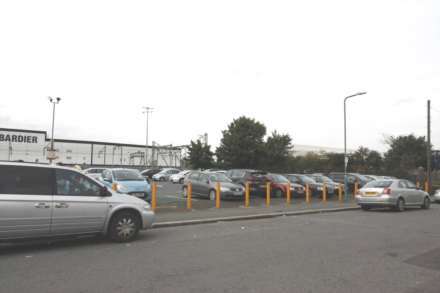 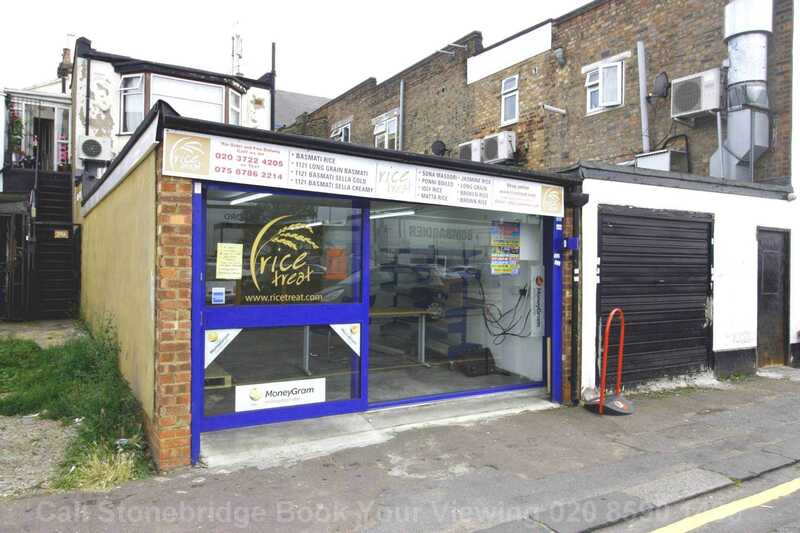 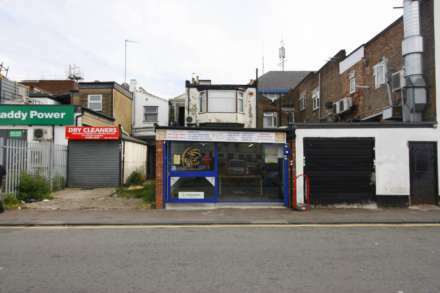 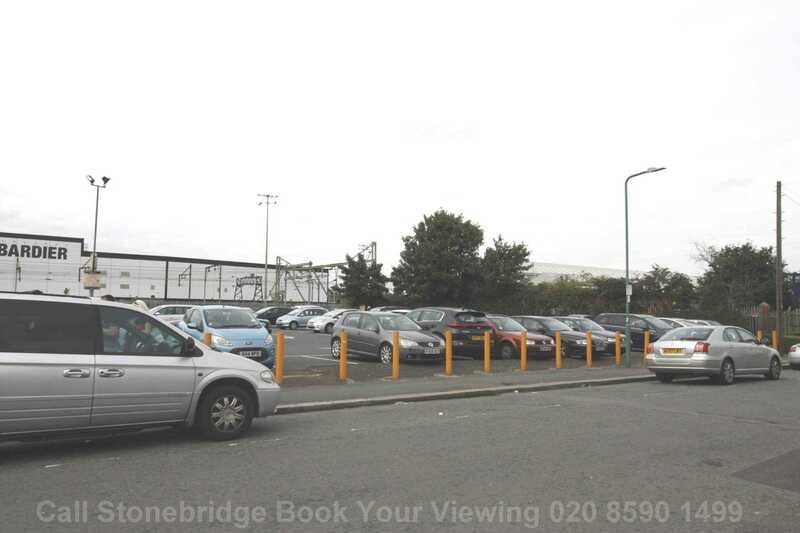 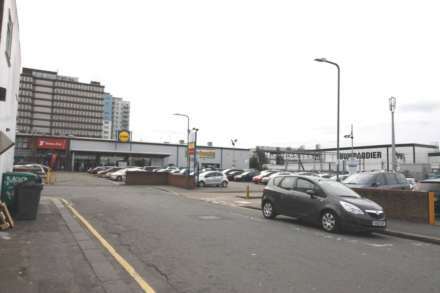 Stonebridge are delighted to offer this A1 lease for rent in Ilford. The unit is currently vacant and was previously used as grocery store. 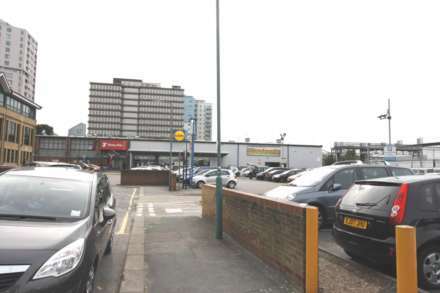 Ilford (Main Line) Station which is due to start receiving Cross Rail connections in 2018 is within a 10 minute walk. The Town Centre further benefits from having excellent links to both the local and national road network via the (A12/A13) and (M11/M25) Motorways. 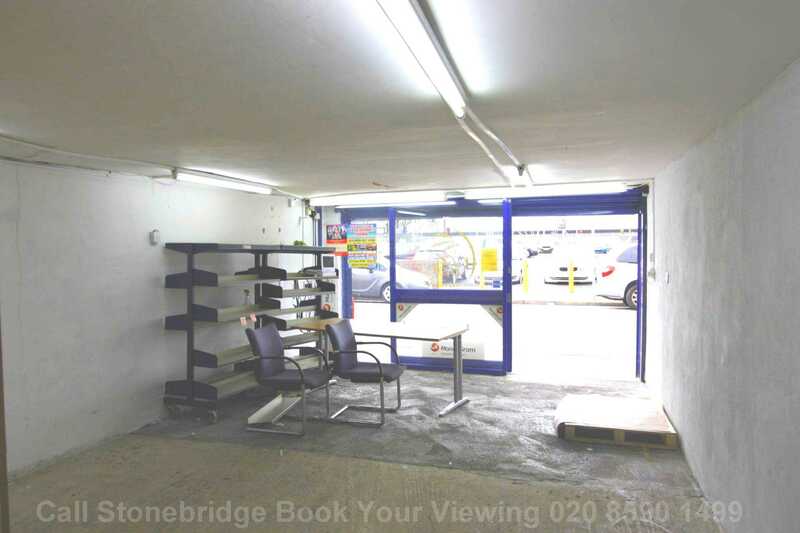 Please contact Stonebridge today to arrange a viewing.